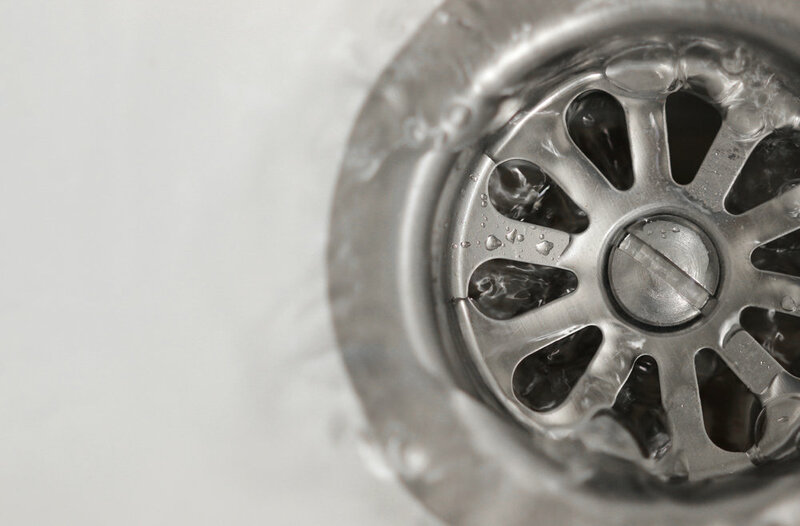 Over time debris buildup and other daily wear and tear can cause clogged drains in your bathroom sink. It can slowly back up over time and you now have a “mini pond” forming in your sink’s basin every time you use it. Pour boiling water directly down the drain slowly as a trickle. Porcelain sink bowls can crack so be careful to not flood the basin. Pace the trickle and repeat as necessary. If that doesn’t work, pour a cup of baking soda down the drain and then add a cup of vinegar. When together, a volcano like fizzy reaction will occur. Let it sit for an hour before you add another round of hot boiling water. Depending on what is creating the blockage you can try a cup shaped plunger for large or total obstructions. Remove the stopper and fill the sink half way with water before placing the plunger over the drain to create a seal. Use quick, firm plunges. For hair you can straighten and then bend the end of a wire hanger to form a small hook that will fit past the drain cover to remove clumps.